Who loves coffee? 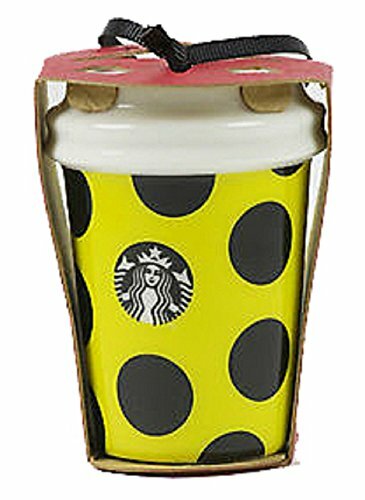 Who has trouble getting the day started without a morning cup of coffee? 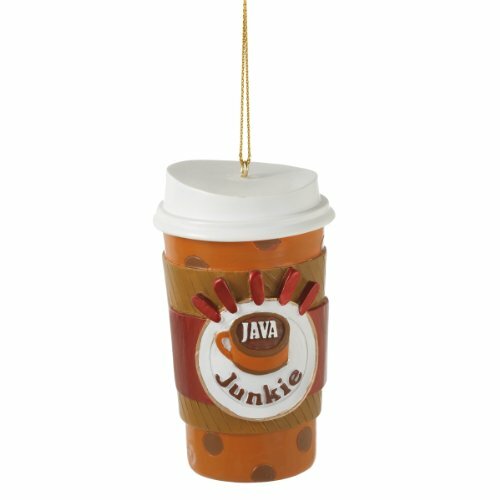 Those are the ones on your gift list that would love coffee cup Christmas tree ornaments for their tree this year. Maybe it’s you! 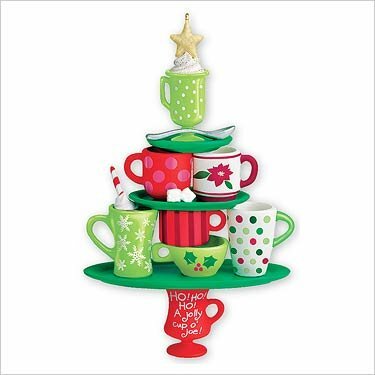 This Hallmark stack of colorful Christmas coffee mugs would be a nice gift for a coffee aficionado. Imagine how cute it would look on the tree. 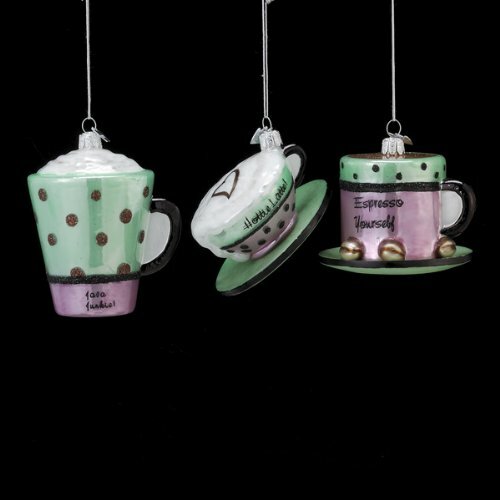 We have a great selection of cute coffee cup ornaments that are sure to please. 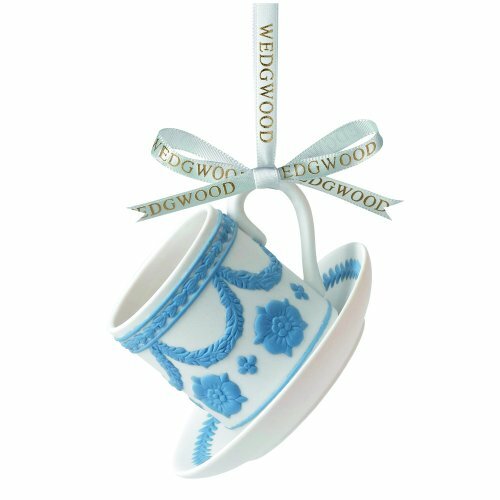 There are collectibles from Spode and Wedgewood, along with several of the Starbucks ornaments from this year and years past. 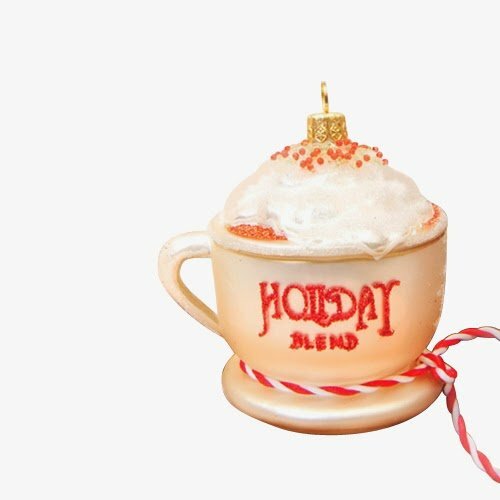 There’s even an ornament for coffee drinking book lovers! As a resident of the Seattle region, coffee is abundant and it’s GOOD! We actually do have a coffee stand on nearly every corner. Everyone gets together at the coffee shop whether it’s a study group, a Bible study or a date night. We dearly love our lattes, Americanos, and our carmel machiatos. 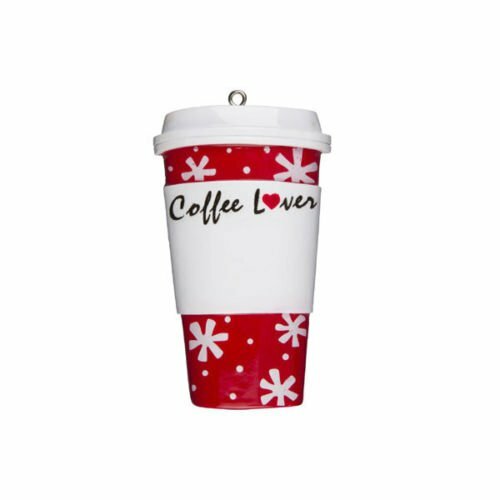 A good gift for coffee lovers would be a pound of their favorite coffee along with a coffee cup Christmas tree ornament. If they have a coffee grinder, whole bean coffee is great. If they don’t have a grinder that’s another thing you could get them. 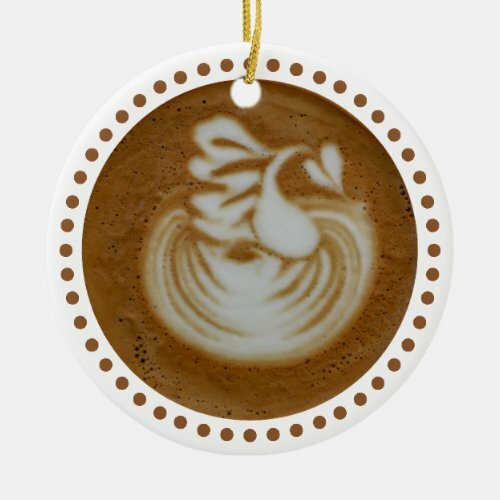 These are the cream of the crop coffee cup ornaments from Zazzle. This assortment includes photographic images, abstract art, and advertisement art. 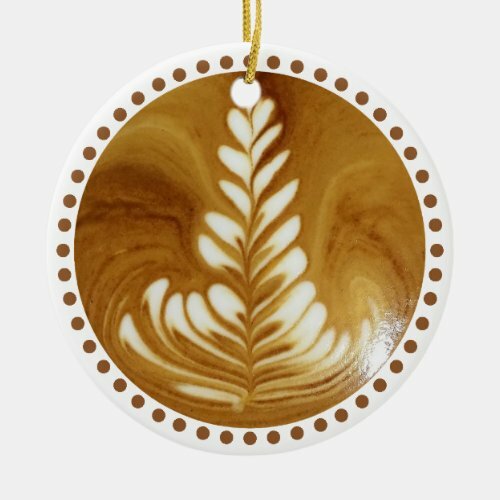 People love their coffee and many will love these coffee ornaments. 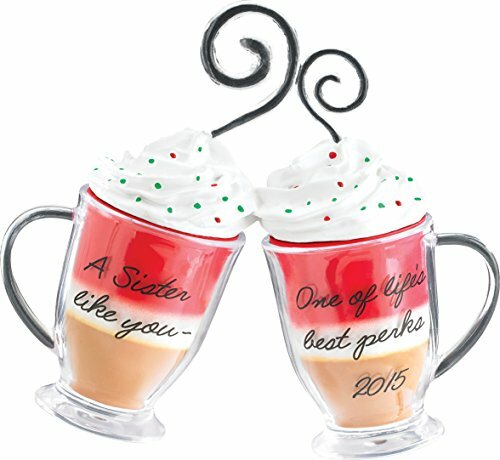 Christmas ornaments are perfect gifts for teachers, co-workers, gift exchanges, secret Santa, or secret sister. It’s also a good idea to have a few ornaments on hand for those last minute gifts or those gifts that you forgot.